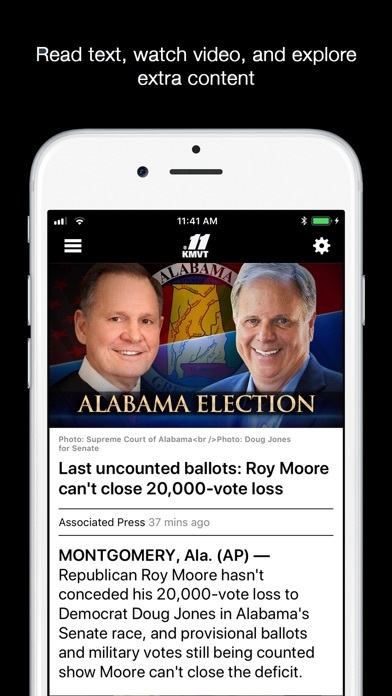 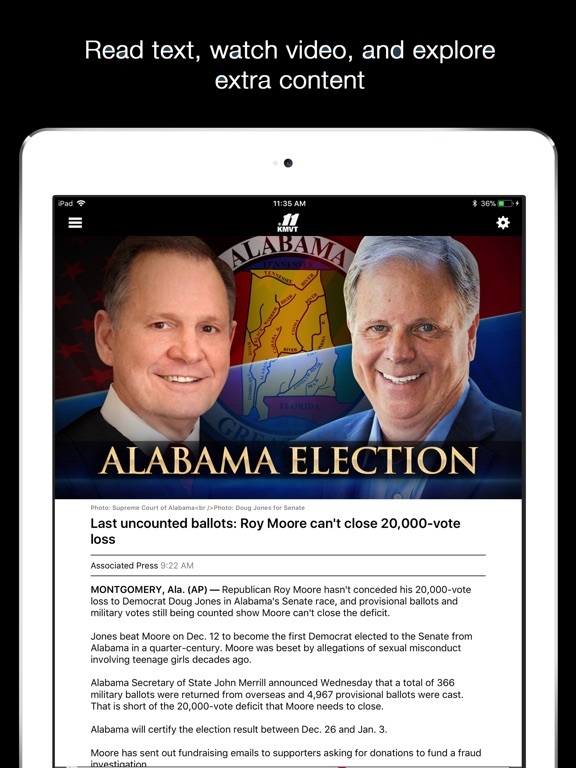 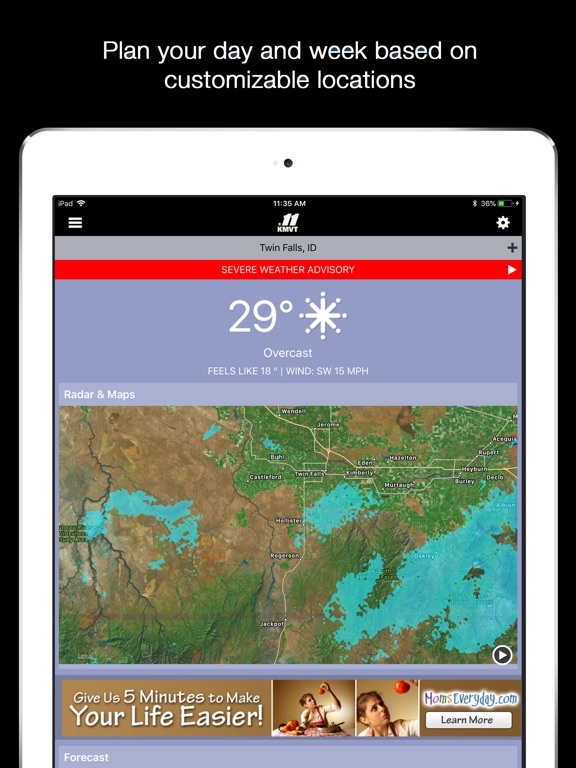 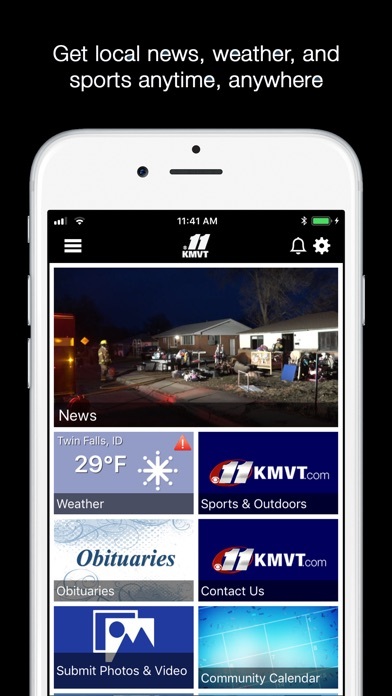 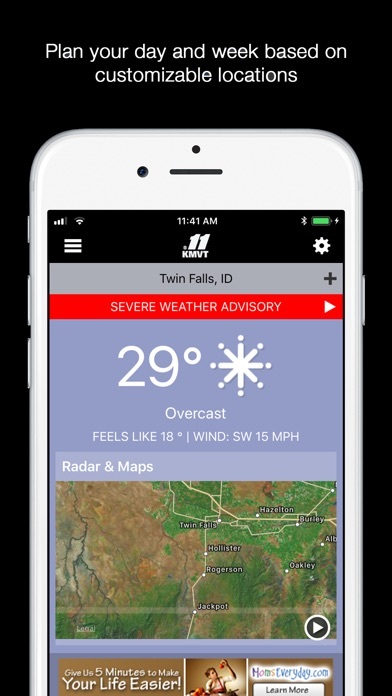 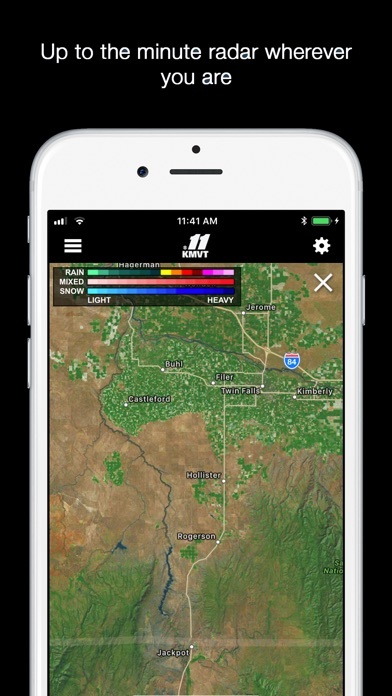 Get your local news, weather, sports on your KMVT Mobile App. 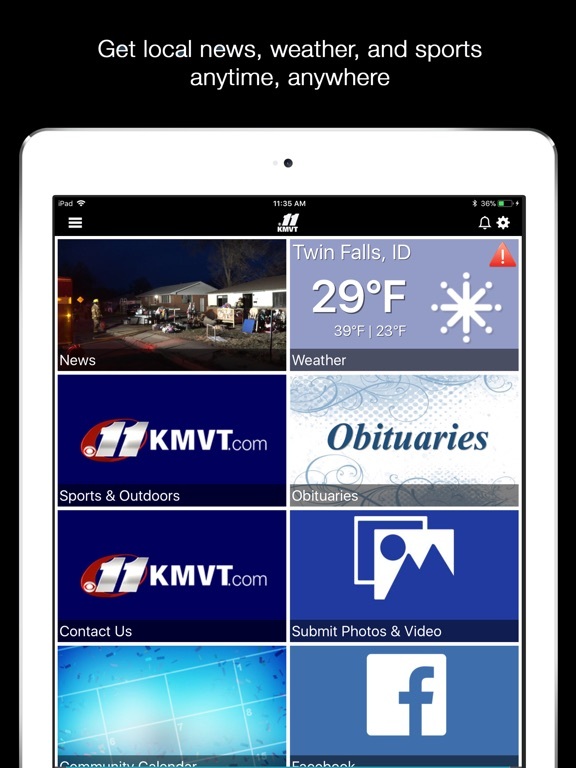 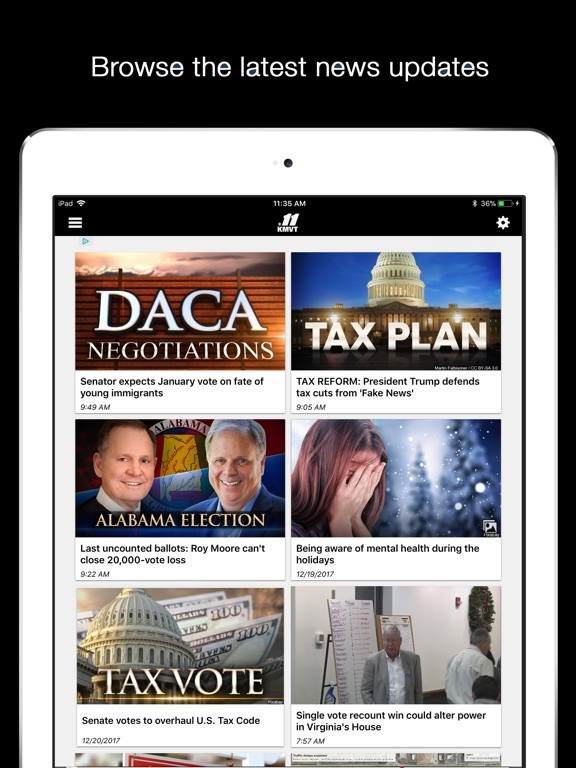 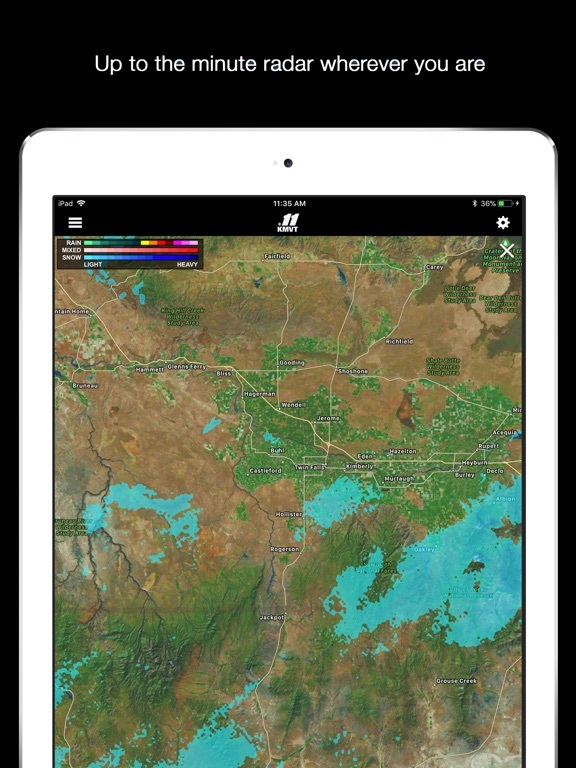 Idaho's First news is available wherever you are and it's FREE! 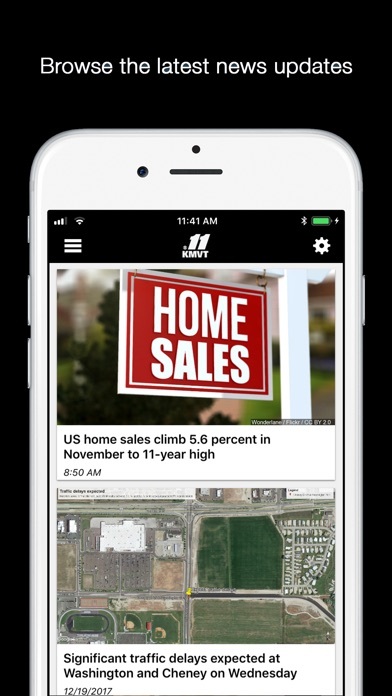 Stay informed and keep in touch with Idaho's First News at your fingertips!